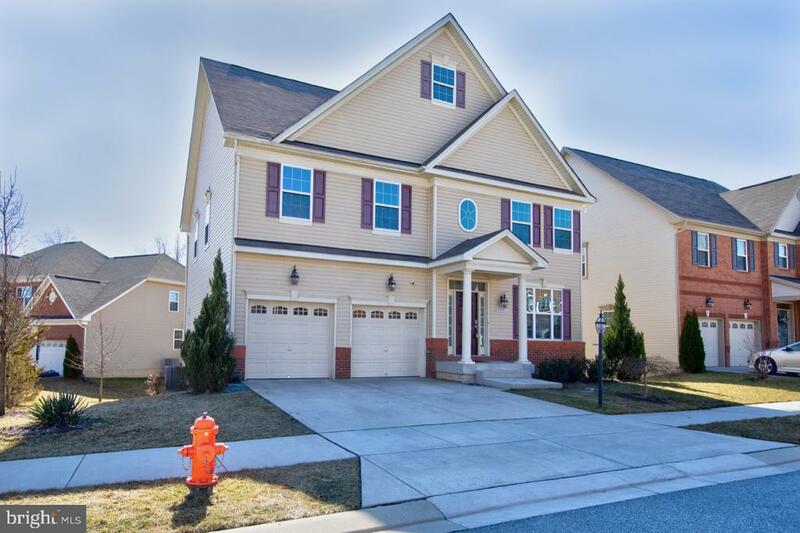 All White Marsh homes currently listed for sale in White Marsh as of 04/23/2019 are shown below. You can change the search criteria at any time by pressing the 'Change Search' button below. 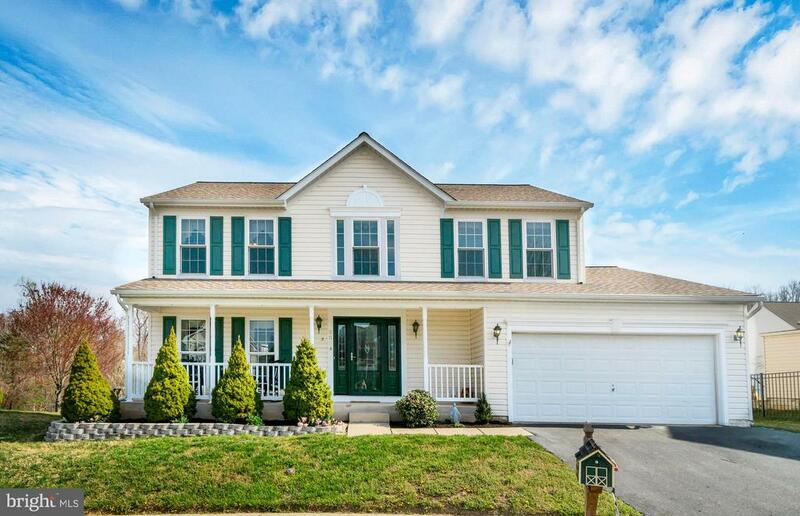 If you have any questions or you would like more information about any White Marsh homes for sale or other White Marsh real estate, please contact us and one of our knowledgeable White Marsh REALTORS® would be pleased to assist you. 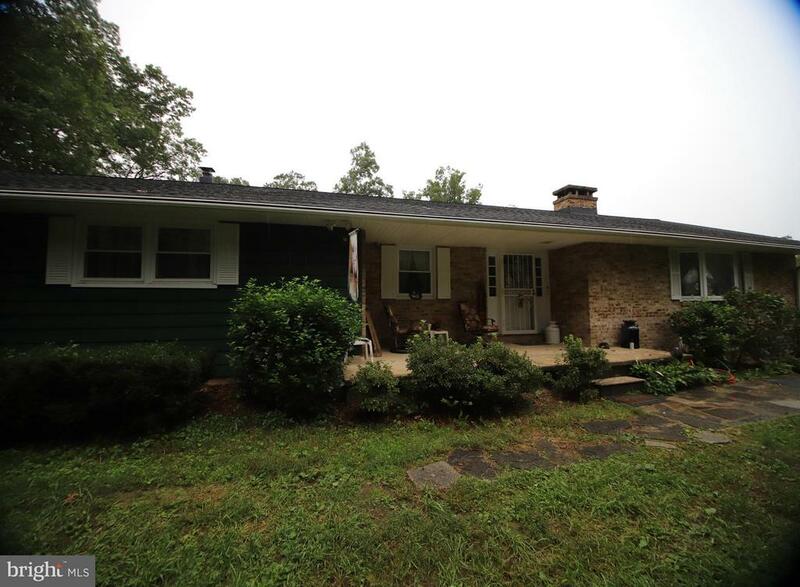 "Hard to find rancher/farmstead on private road in White Marsh, Baltimore County. Bring your horses, chickens and other farm animals! Easy access to, I95, 695, Baltimore. and half mile to Gunpowder State Park trails. No neighbors, surrounded by wooded, undevelopable land .5.7 mostly cleared acres with 36 x36~ pole barn, currently being used as party venue. Many outbuildings including run in with electric, Tack room with electric, A/C and running water. and two hay storage sheds. Two separate fields with run ins and oak board fencing. 2018 License by State of Maryland for horse boarding or horse rescue. ,3 Bedrooms. and 1.5 bathrooms Formal living room with pellet stove, formal dining room, Cedar closet. Family room with pellet stove. Updated eat in kitchen with granite counter tops. Wood floors. . 2 car attached garage. Storm shelter in basement. Radon detector. Security system with outside cameras. Public water, septic. New roof with architectural shingles, central A/C, and furnace. Newer double paned windows. Attic with pull down steps with 12 inch blown in insulation.Sound barrier along I95 road frontage approved to be built by State of Maryland." "Van Allen Homes is offering another high quality home with an unbeatable value! 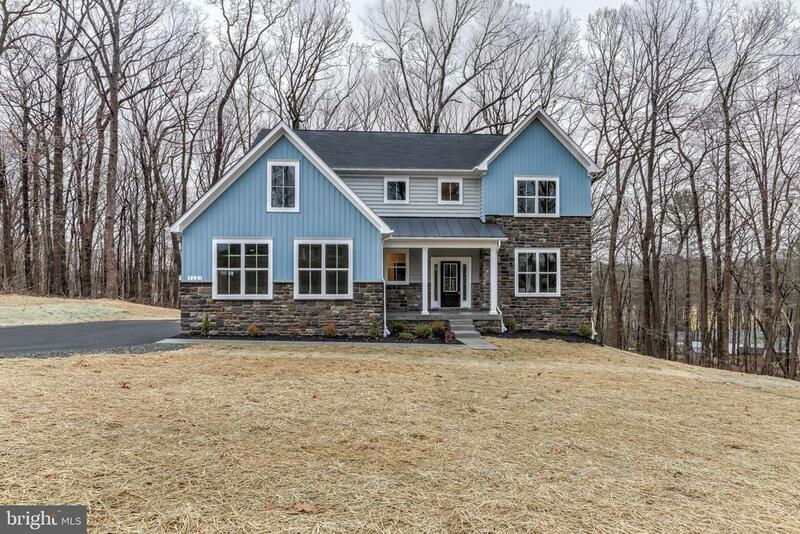 Pick your finishes in this brand new craftsman home on a quiet lot in White Marsh. Over 2700 sq ft above grade and over 3500 sq ft total! The ~Gatewood~ floor plan features an open concept family room, kitchen & morning room plus a formal living room and dining room. 4 huge bedrooms upstairs along with 2nd floor laundry. High end finishes and materials throughout. Enjoys years of maintenance free living with brand new 2019 building code construction. Sample photography of same builder model." 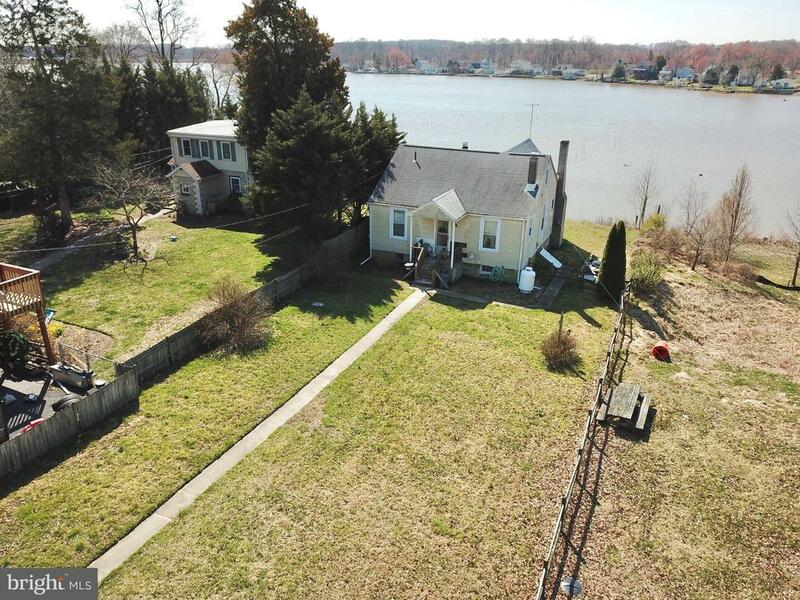 "***DRASTICALLY REDUCED PRICE***for this rarely available water front home with pier & rear garage for all the toys! This custom built waterfront is loaded with options normally found in million dollar homes. Enjoy 4 level living the 5,600 square feet provides. Be on vacation year round with the pier, 3 boat slips and 2 jet ski lifts, or unwind in the indoor hot tub. County to begin dredging 2019." "Awesome WATERFRONT property! !Beauty and detail abound in this truly one-of-a-kind, custom home with water views from nearly every window! Expansive, light filled living room features lofty cathedral ceiling, floor to ceiling brick wood burning fireplace, gorgeous wood framed Anderson 400 Series windows and opens to Chef~s kitchen with stainless steel Kitchen-Aid appliances, custom cabinetry, granite island/breakfast bar and access to back yard overlooking Bird River. Cozy formal dining room with gleaming hardwood floors looks out to charming front porch. Rest easy in the large main level Owner~s suite with tray ceiling and attached full bath featuring walk in closet, marble double vanity and Jacuzzi tub. Ascend to upper level to find 2 sizable bedrooms with incredible river views. Finished lower level is perfect for movie and game nights and includes space for a workshop and plenty of storage. Enjoy the sights and sounds of nature while just minutes from major highways, shopping, dining and more!No flood insurance is required. Wildlife sanctuary, birdwatcher's paradise! Gutter Guards are installed and warranted for lifetime that is transferable to new owner." 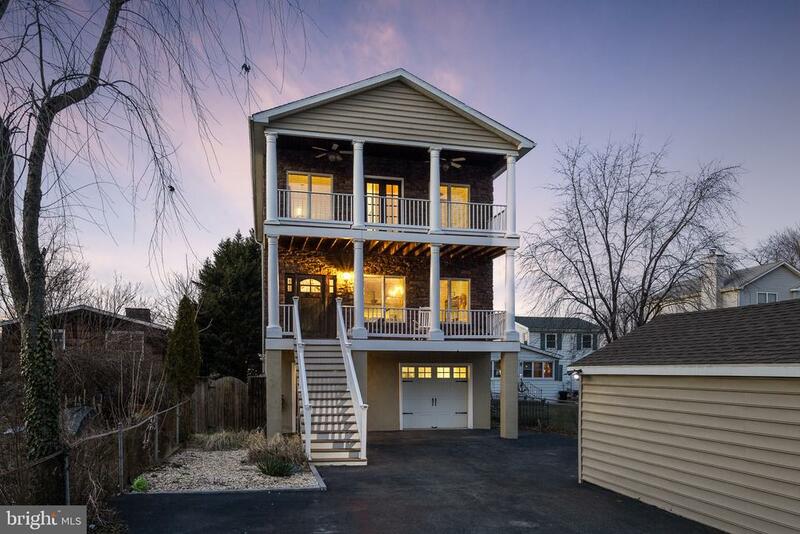 "Spectacular 5BR home with 2 MASTER SUITES equipped with double vanity and soak-in tubs. Hardwood floors throughout most of the main floor is accented by the kitchen's stainless steel appliances, granite countertops and walk-in pantry. The open floor plan and slider that leads to the deck and lower level brick patio gives you an entertainer's paradise. The walk out basement also boasts a gym room,26'x17' family room and a bedroom.This house is sure to please!!! To schedule a private showing, call Nino Delossantos at 443-470-9446." "This beautiful open floor plan delivers the best of everything for coastal living. Hardwood floors throughout the home, bedrooms with large closets, laundry room hook-up off the master bedroom. Enjoy the water view while cooking & entertaining in your gourmet kitchen with a deck. 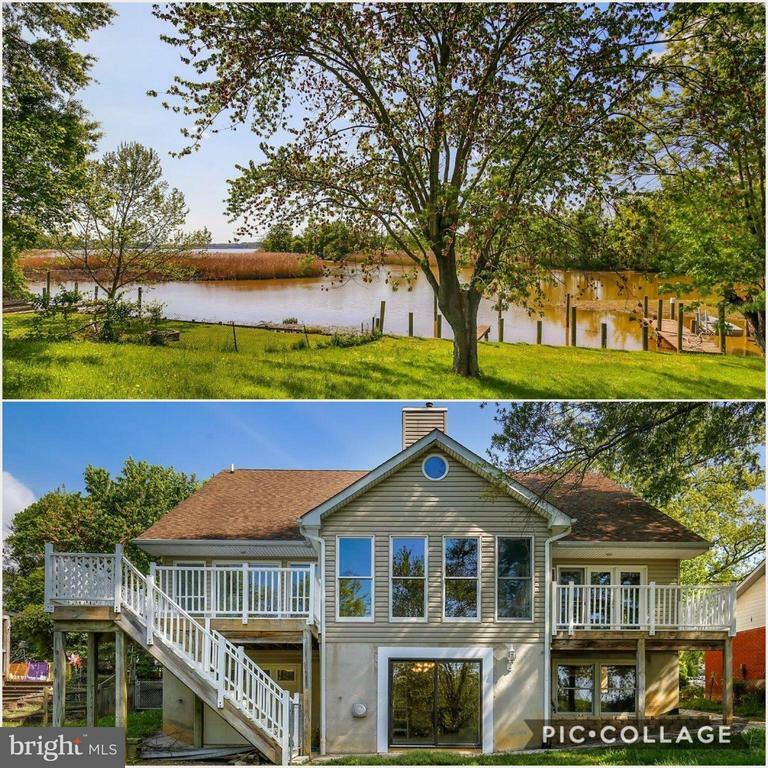 This WATERFRONT home has a fully operational boat lift, so you can be in the water and in the Chesapeake Bay in a matter of minutes! Come home to the feeling of vacation, costal living and a waterfront community that has it's own pub!" "EVERYTHING YOU~VE BEEN LOOKING FOR AND SO MUCH MORE!! 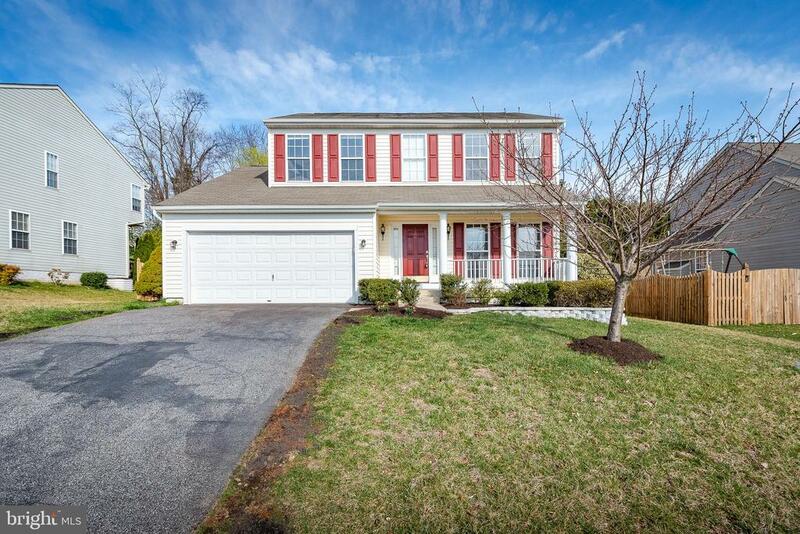 * Well-Maintained and Updated * 4 Bedroom, 2 full Bath, 2 half bath Colonial in White Marsh. Offering Over (2,500 Square Feet of Finished Living Space) Located on a Cul-De-Sac and Featuring a 2 Car Garage * The Main level offers a relaxing Front Porch and spacious back Deck, Family Room off the kitchen giving an open floor plan, New Wood Look Tile Floors Throughout Kitchen and Main Level Hallway, Kitchen with Eat-In Table Space * Gas Range, and Stainless Steel Appliances * Easy Close Drawers, the list of features goes on and on. Spacious Master Suite with Walk-In Closet and, En-Suite Master Bath with * Fully Renovated Tile Shower, Seamless Glass Door * and Double Sinks. Laundry room on the main level. Finished basement, Storage shelves, Cedar lined closet, and * Door to access the back yard * Large Storage Shed in the back yard * New HVAC * Gas Generator. Much loved * CHAPEL HILL ELEM * Perry Hall Middle & High Schools. HERE~S YOUR GOLDEN OPPORTUNITY TO GETINTO A WONDERFUL NEIGHBORHOOD-Don~t let this one slip away!!" 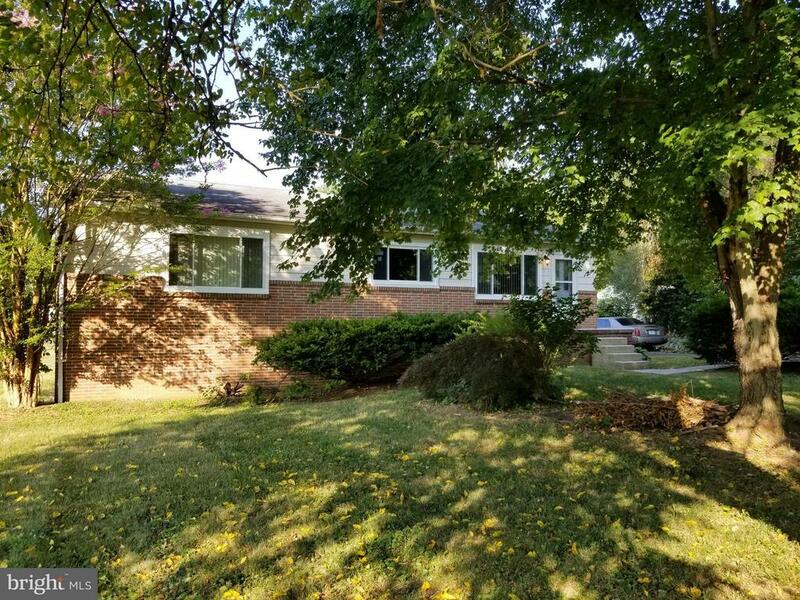 "Stunning 4+BR's, 3.5 bath, Colonial in Perry Hall features updated kitchen w/granite, center island, breakfast room; sep DR; FR with gas FP; Owner's suite with WIC and attached bath; fully fin LL with rec room, exercise/ game room; crown/ chair; exterior features include deck, pergola, stone retaining wall, Monitored and interconnected Sec Sys & hardwired smoke alarm." "MUST SEE to Appreciate! 1800+SQFT. on 1ST floor. 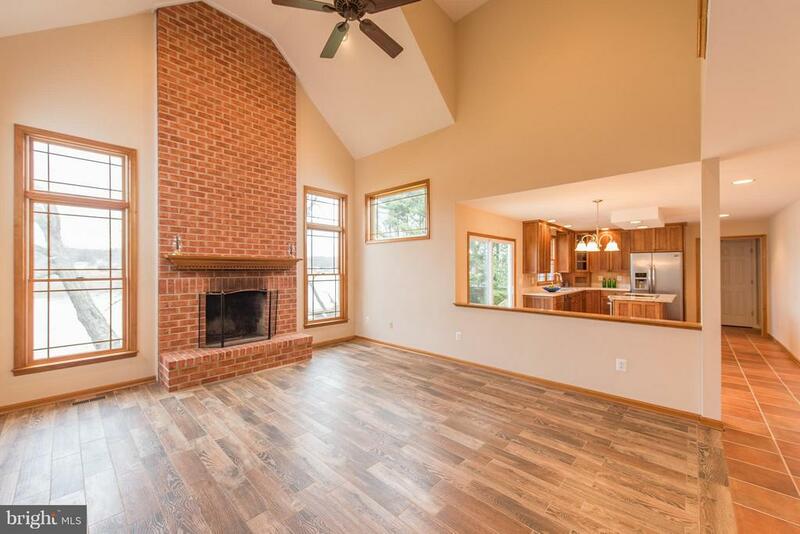 Remodeled Rancher- Complete 1-Floor Living w/Modern Touches & Conveniences. Huge 28x14 Master Suite w/Sitting Rm & 12x14 Bath. 2 Whirlpool Baths! Maple Hardwoods Throughout LR/DR. Gourmet Kitchen- 42 Cabinets, Granite Counters, Stainless Appliances.1st Fl. Laundry. New windows. Long Driveway, Garage w/2nd level. Serene Setting on.47 acre. NO HOA." "Great views abound from this elevated .26+/- acre lot & home on Bird River. Existing home in need of full renovation or bring your plans and build your dream home. Lot is conveniently situated next to Lorely Beach community boat ramp, dock & play area. Convenient location by land & water. Seller says Bird River dredging to commence in 2019. Come & have a look at you new home!" 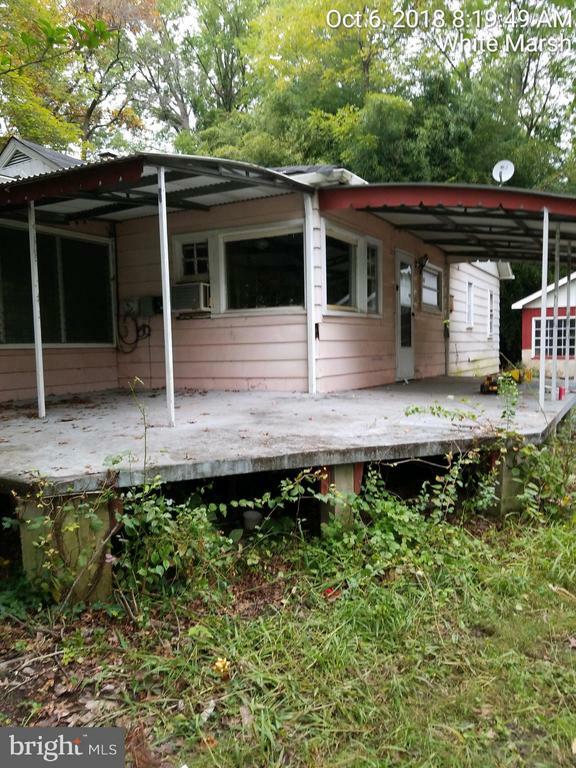 "Property sold AS IS seller will not make any repairs. FM first look from 11/16/2018 to 12/06/2018. EMD made payable to and held by Kemp & Associates. Must sign Hold Harmless before entry, key at listing office. Property will not pass any inspections."